Mix, Match and choose a colours that best compliment your brand with these Bic Pens. 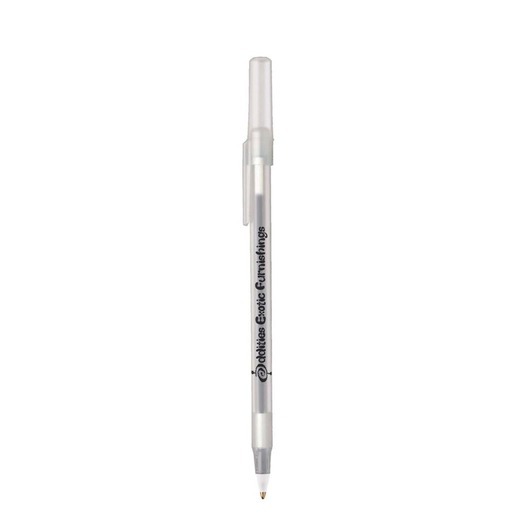 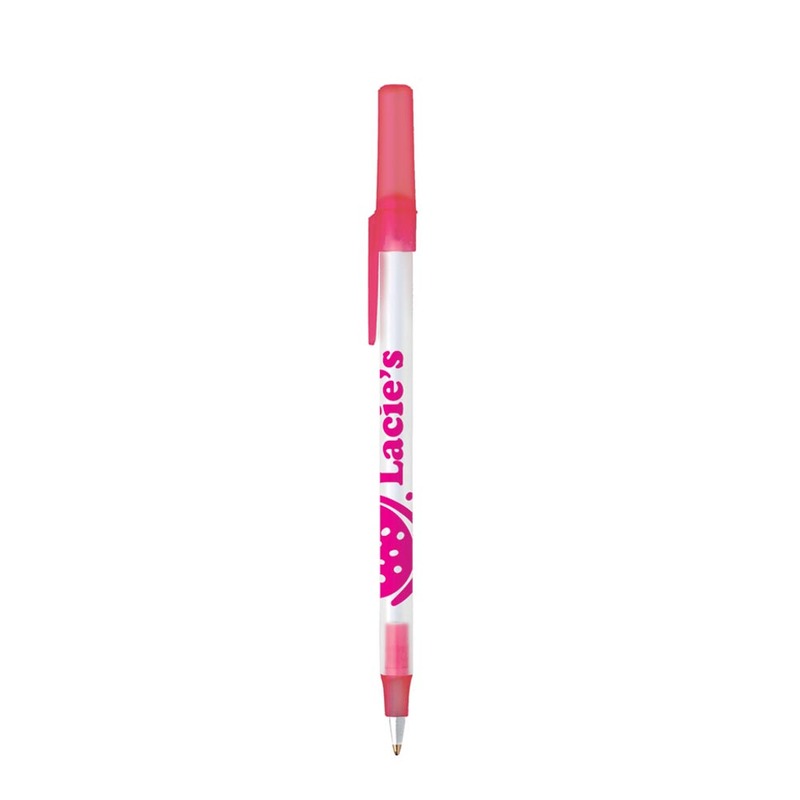 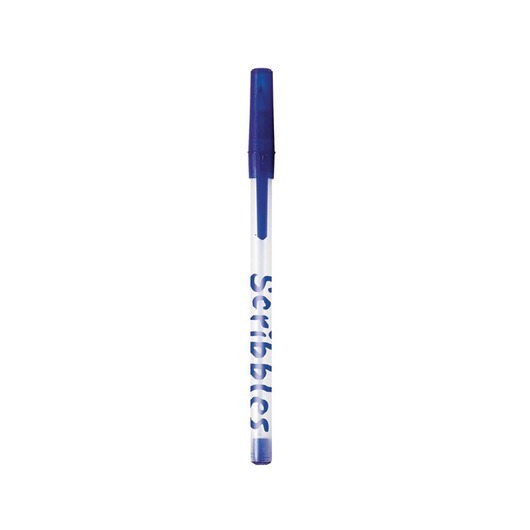 The Bic Ice Stic Pen is the go to choice by Bic if you're after customisation! 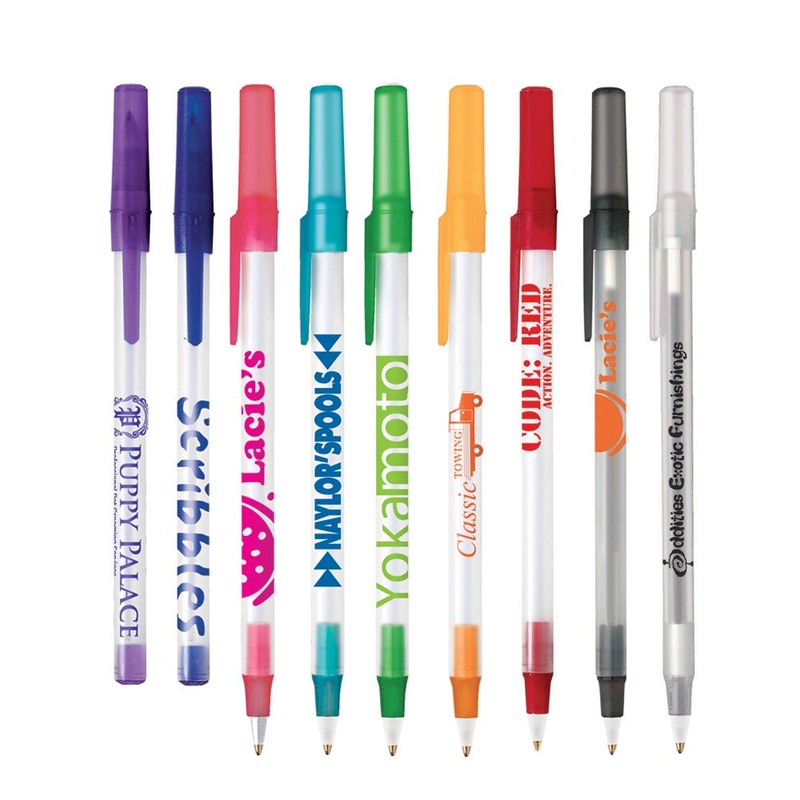 Choose from over 200 barrel/trim colour combinations as well as either blue or black ink. These pens are assembled right here in Australia and have ventilated caps that comply with international safety standards. Decoration Area Screen Print : Barrel: 60mm (W) x 18mm (H). max. 1 colour available.